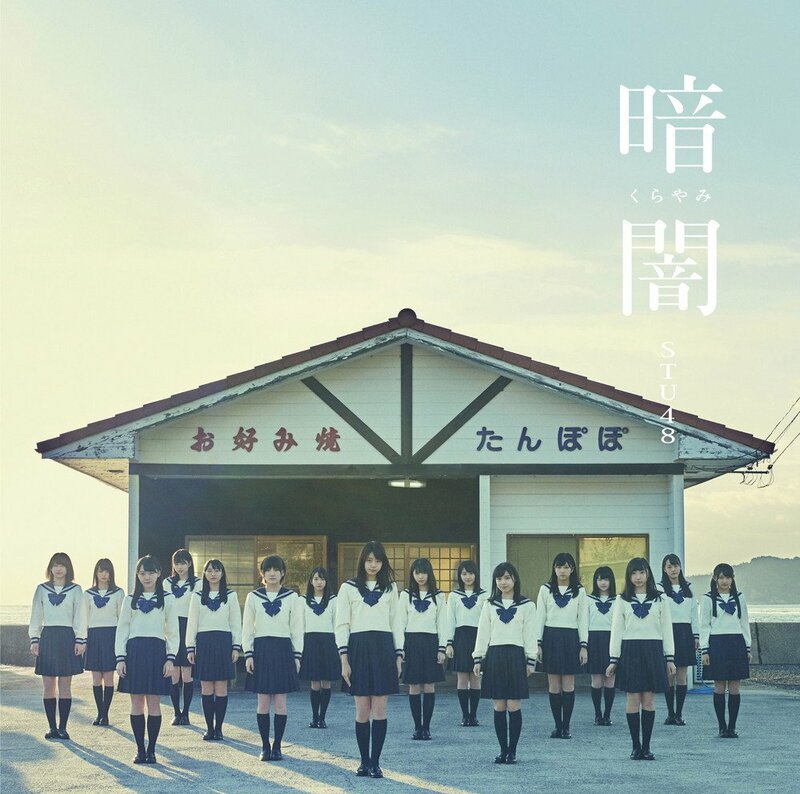 STU48’s first single is set for release, and you get a good luck at the corresponding promotional video! 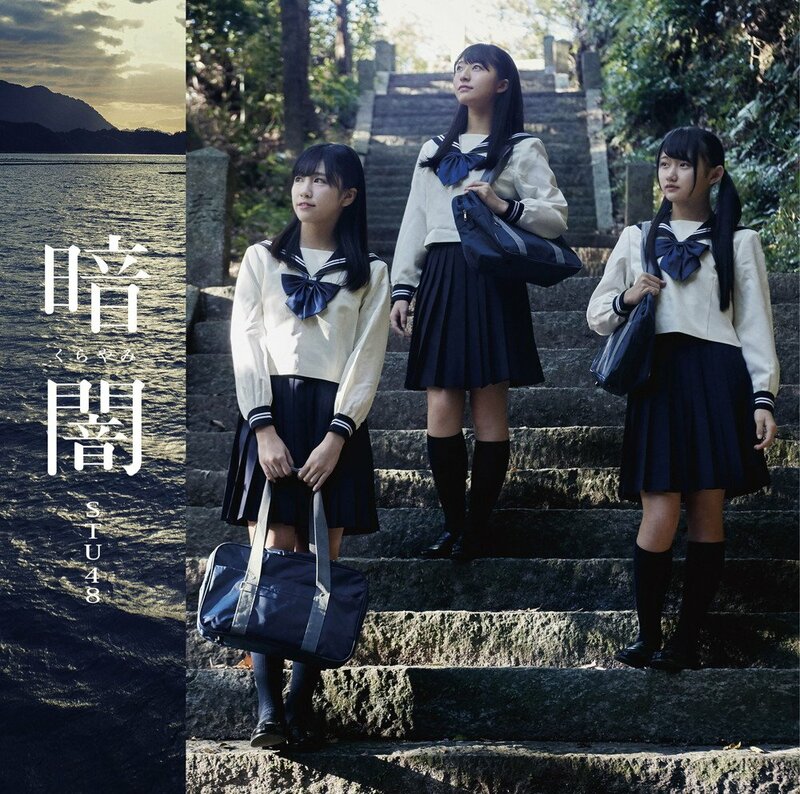 “Kurayami” puts the girls on the Setouchi for some stunning ocean shots during the group dance scenes. 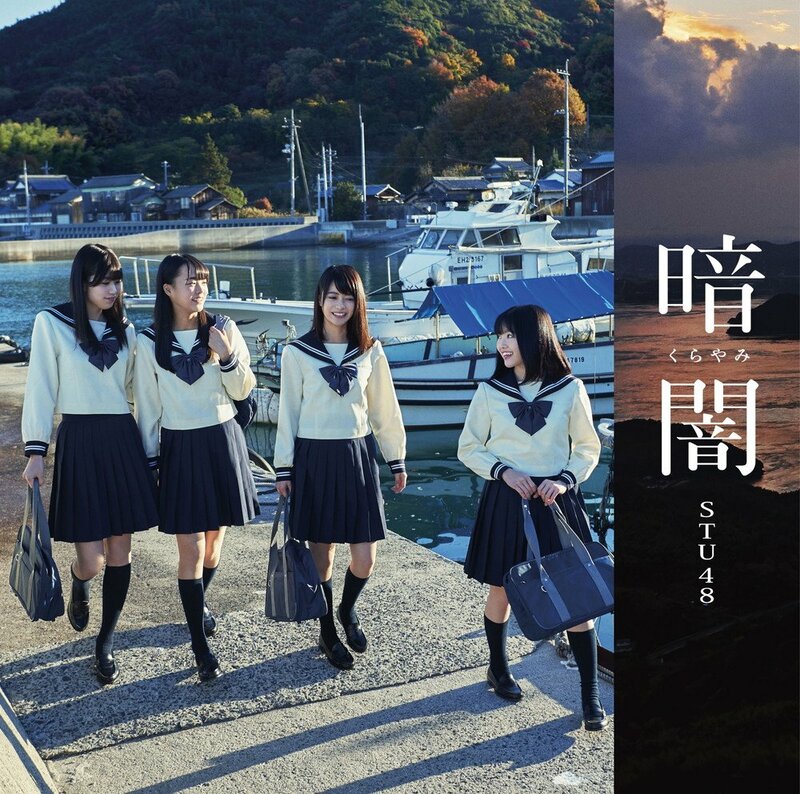 In their sailor fuku, the girls take a few dramatic turns along the sea wall as they bike through town, wait for school buses, and make a few trips down to the sandy beach. 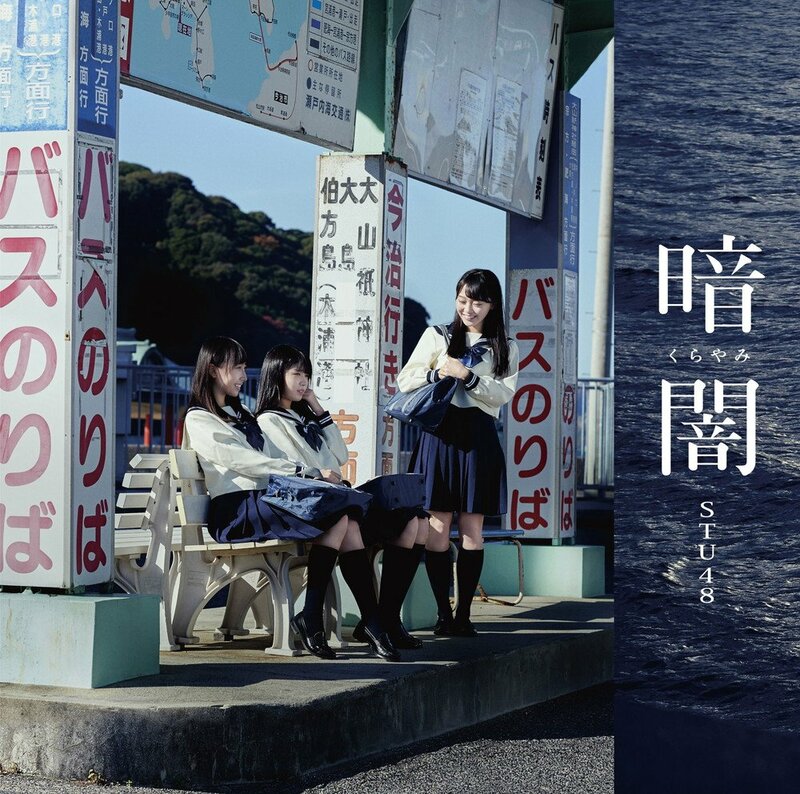 Like you might expect from a group set in Setouchi, everything through the camera’s lens is postcard perfect with a small-town feel. 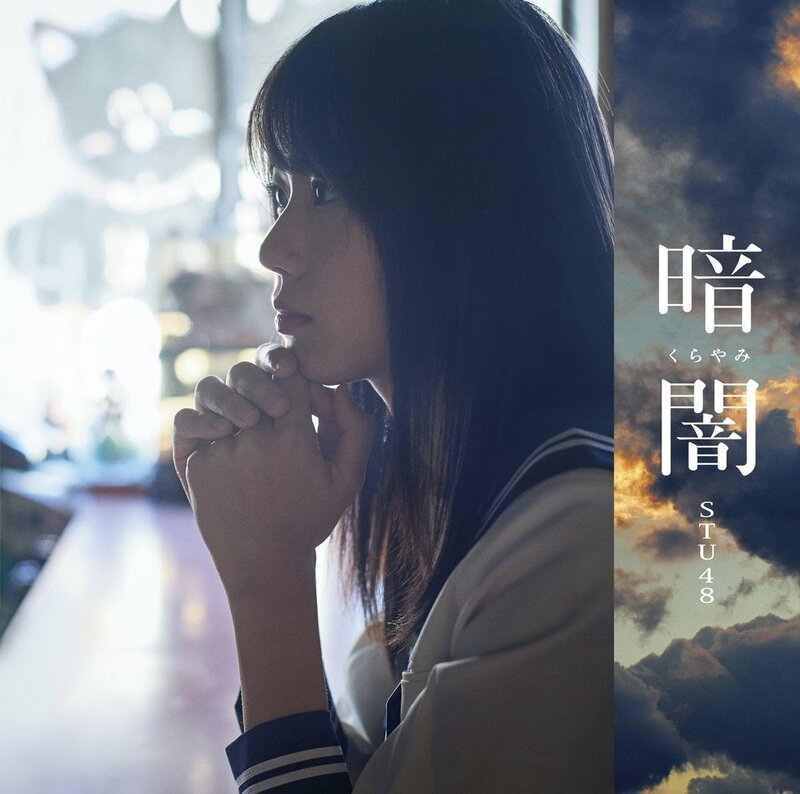 “Kurayami” delivers musically with a lovely pop song that keeps things traditional (in the pop sense) with syrupy strings and a mid-tempo pace that seems to fit the group. 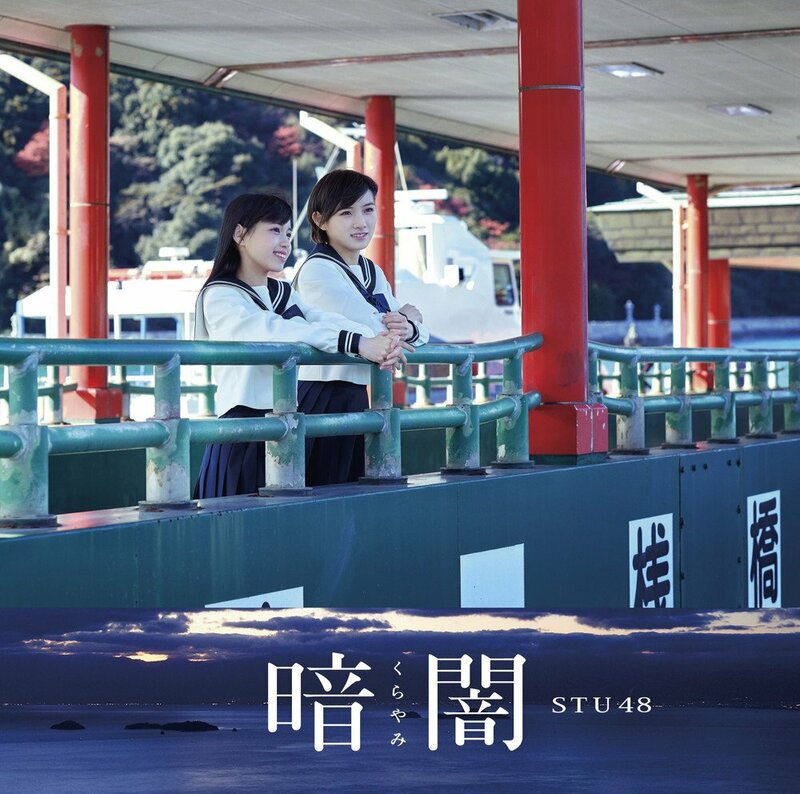 By the end of “Kurayami”, everyone is getting along, and STU48 strike a dramatic pose along the sea. 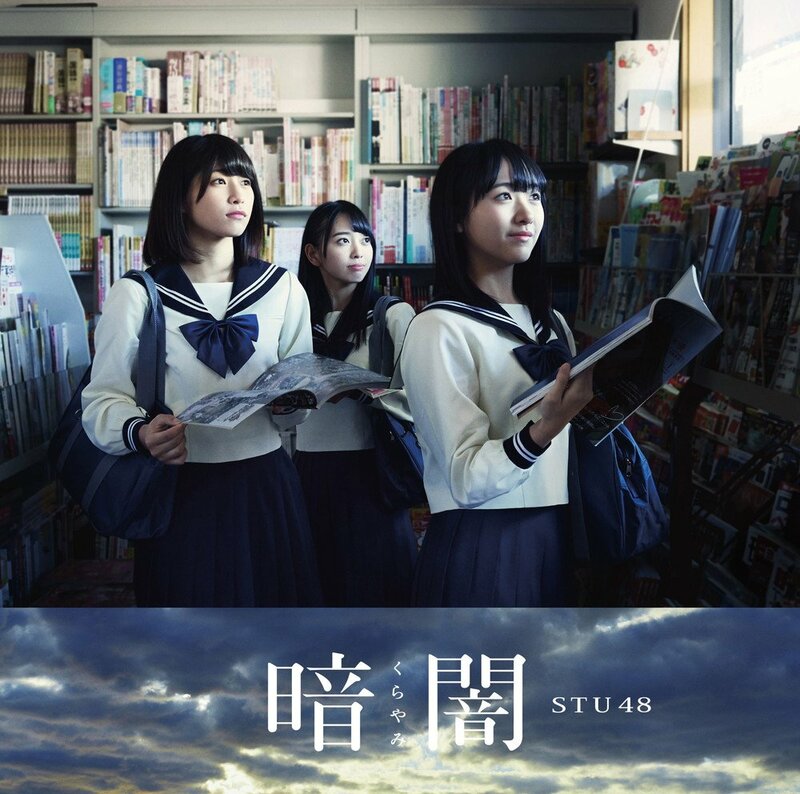 You can buy STU48’s debut single in stores on January 31, 2018.